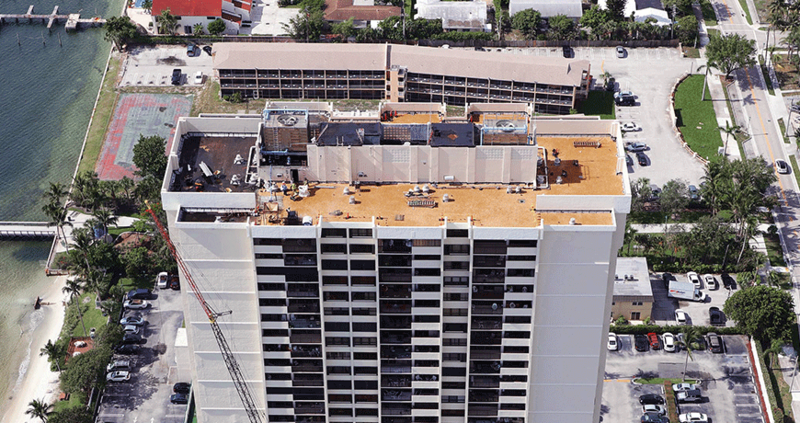 Condominium Roofing Contractor Florida | Advanced Roofing Inc.
Condominiums are Advanced Roofing’s largest market segment. The delicate task of re-roofing an occupied building while keeping residents happy during work in progress makes this market segment ideal for our team. 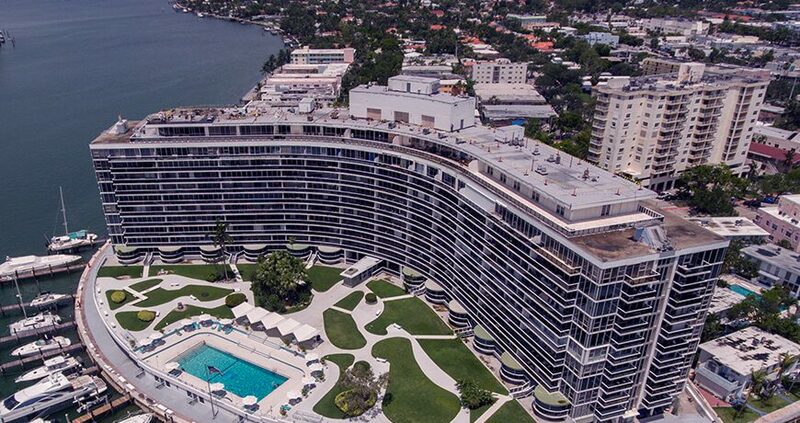 With our in-house divisions of roofing, tower cranes, sheet metal, HVAC, lightning protection, and solar energy you can be sure we can tackle any size roof replacement project on time and within budget. And with our expert project managers and full-time safety team, we not only get the job done without disruptions to your building, we get it done injury free. Advanced Roofing was honored in 2015 and 2018 by the Florida Community Association Journal with a Readers Choice Award. The Reader’s Choice Award recognizes service providers that demonstrate their commitment to the community associations they serve with an exemplary level of proficiency, reliability, fairness, and integrity.